New Year New You! Leap into 2019! For other events happening this month, see our Newsletter that was released this week including seeing Dr. Joel Fuhrman in Detroit, Chinese food meet up, VegLakeshore potluck, recipes and more! If you aren’t receiving the email to your inbox, please send Sheri a request to plantpoweredforhealth@gmail.com! Previous Previous post: HOLIDAY POTLUCK WED 12/5! 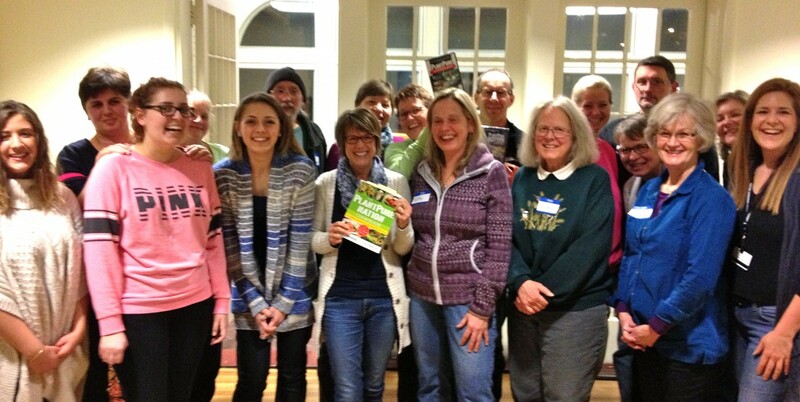 Next Next post: Plant Powered Potluck Meeting Wed 3/6!